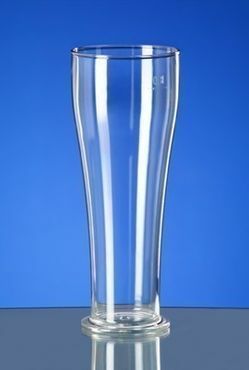 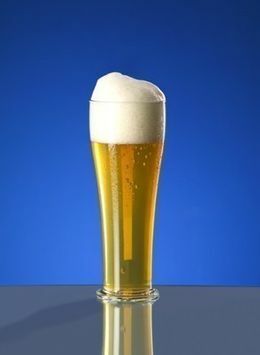 Delivery 53 piece of wheat beer glass 0,3L. Article is reusable, dishwasher safe and food safe and hardly distinguishable from glass. 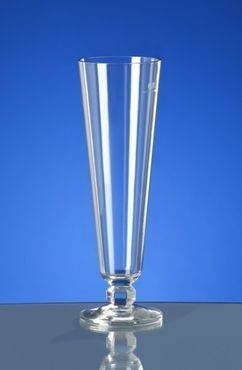 It is lighter than glass and thus relieves personnel. 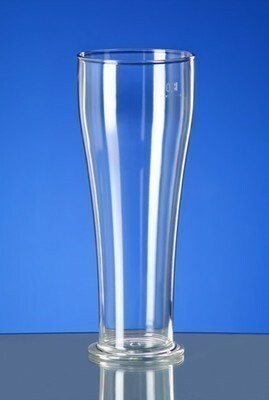 print service: If you want to print your logo or something else of the glass, please contact us ! 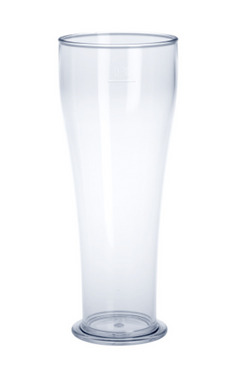 There is currently no review for SET 53 piece wheat beer glass 0,3l SAN crystal clear plastic dishwasher safe, food safe submitted.